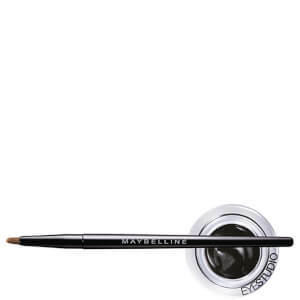 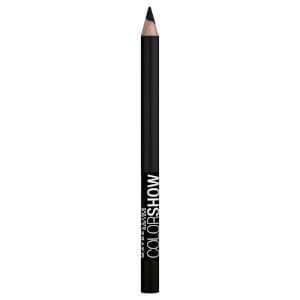 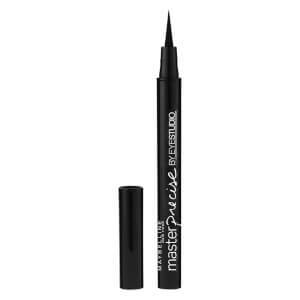 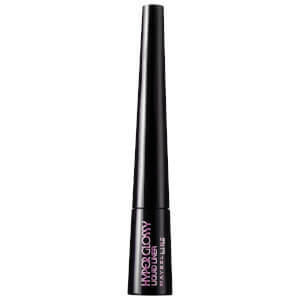 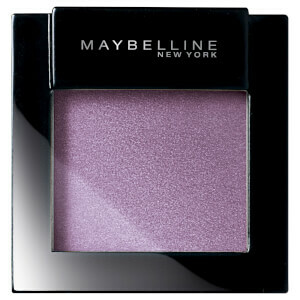 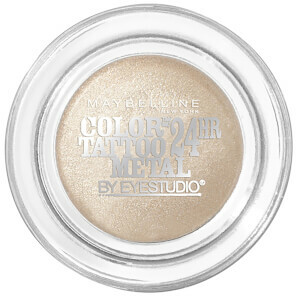 Masters of makeup, Maybelline know what they’re doing when it comes to accentuating the eyes. 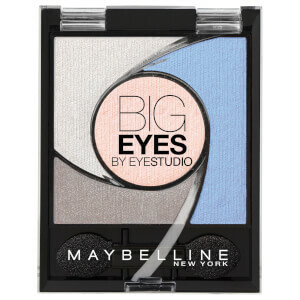 Whether you like a smoky look or prefer something natural, creating unique looks is simple and stunning with Maybelline. 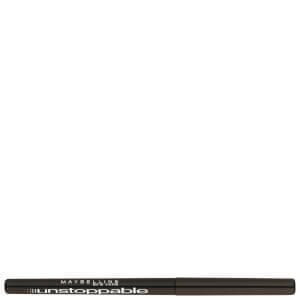 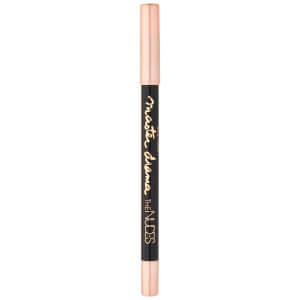 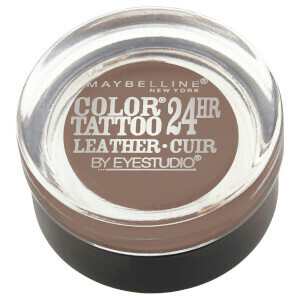 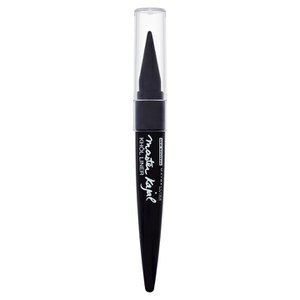 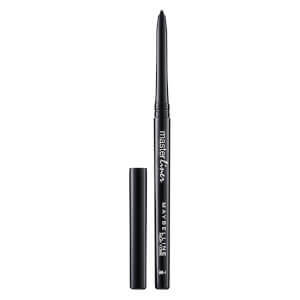 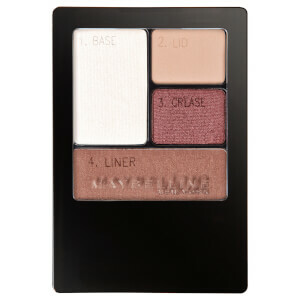 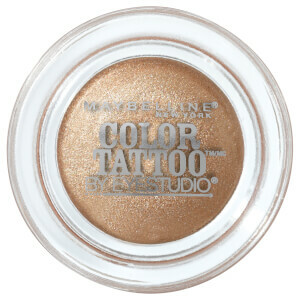 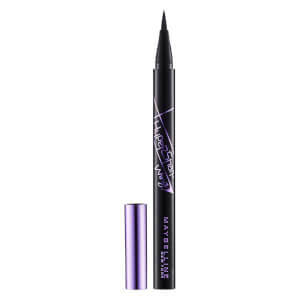 Discover eyeshadow, eyeliner, mascara and more in the Maybelline eyes range.